Lovely rooms nice seating area and comfortable bed. Ideal for stopover before an early flight. Conveniently situated just four miles from Gatwick Airport, this superb hotel is perfect for business and leisure travellers alike. The hotel boasts on-site dining and bar facilities along with an indoor swimming pool. Guests can also enjoy free WiFi throughout the hotel. For added convenience, combine your stay with secure parking provided by APH or convenient I Love Meet & Greet. The hotel offers a range of family rooms suitable for up to four family members, as well as an adapted children's menu in the hotel restaurant and high chairs if required. WiFi is also available throughout the hotel. Cots are available for use in the Double room. Please ask a member of staff, if this is something you require. Furnished with a Standard King Size bed. Suitable for up to 2 adults. 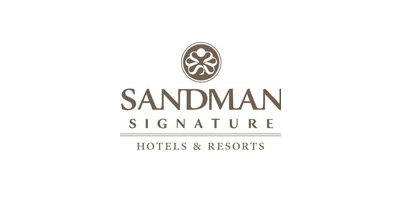 Furnished with the Sandman's Double Double Room. The twin room includes 2 standard size double beds. Suitable for up to 4 adults. The triple room is furnished with two single beds and a single sofa bed suitable for children up to the age of 12. Furnished with the Sandman's Double Double Room, This Family Three Room includes 2 standard size double beds. Suitable for 2 adults and 1 child. Furnished with the Sandman's Bunk Rooms. This Family Four Room includes a standard double bed and a set of bunk beds. Suitable for 2 adults and 2 Children. Drive to the hotel and park with them for an overnight fee of £7 per car – enjoy your stay! 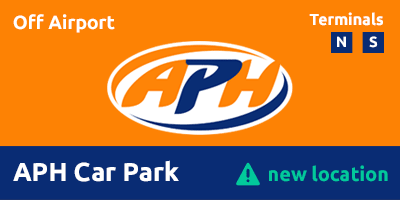 On the day of your flight drive 6 minutes to the APH Car Park and catch the free 10-12 minute transfer which runs 24 hours a day every 15 minutes to both terminals. 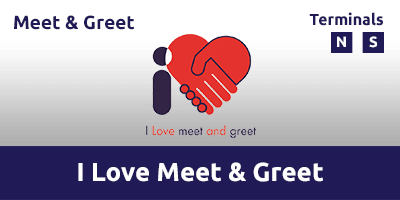 On the day of your flight drive to your departure terminal, where you will be met by I Love Meet & Greet. On return I Love Meet & Greet will deliver your car to you at the terminal so you can be on your way home as quickly as possible. Exit at Junction 10 and take the exit signposted Crawley A2011. Follow the road and you will see the hotel on your left. Turn left at the roundabout and then immediately turn left again.